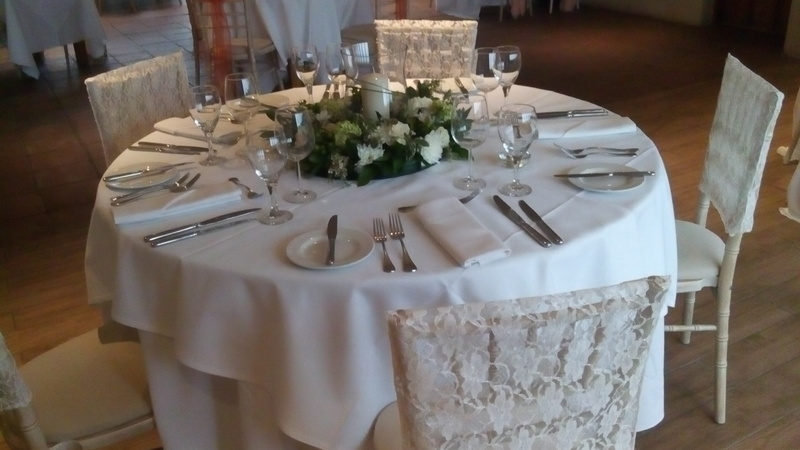 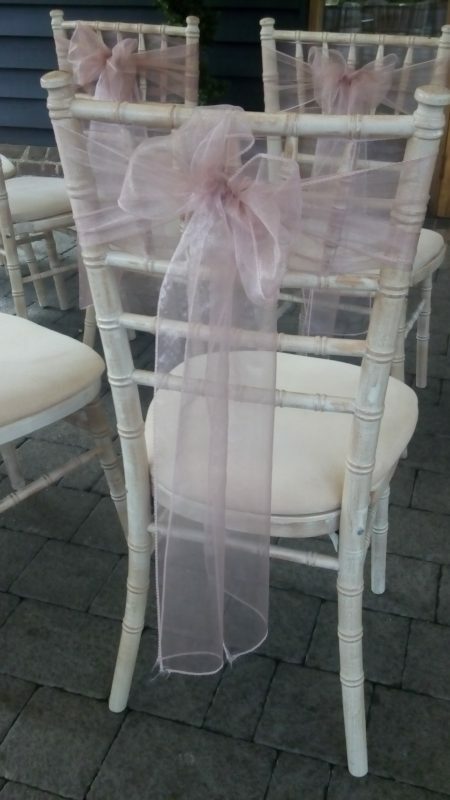 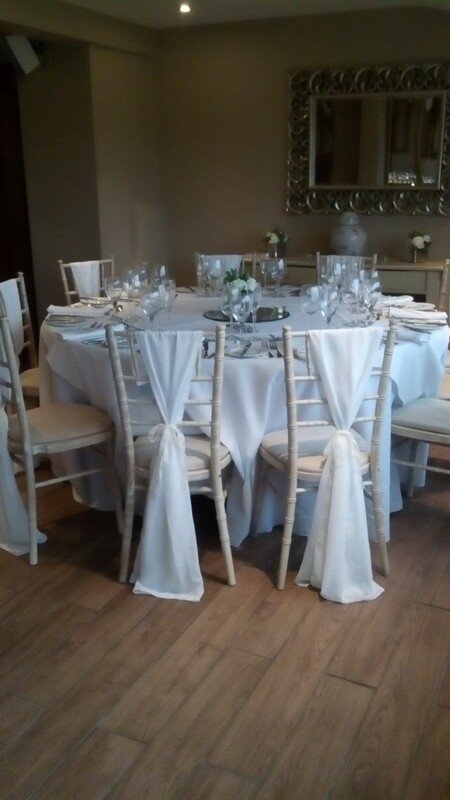 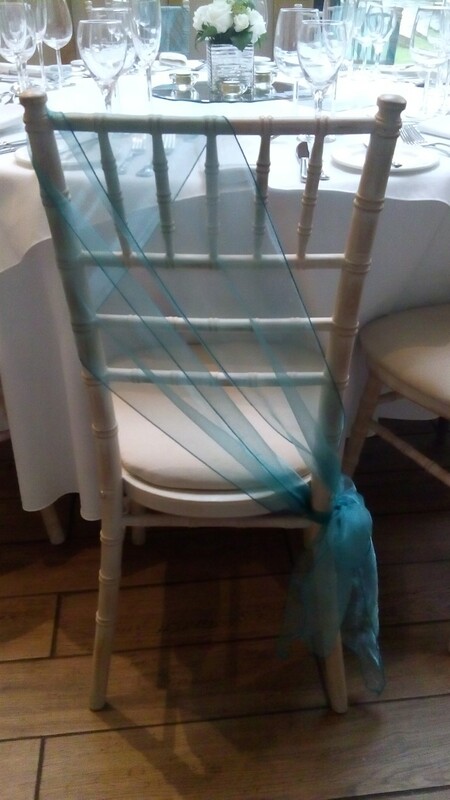 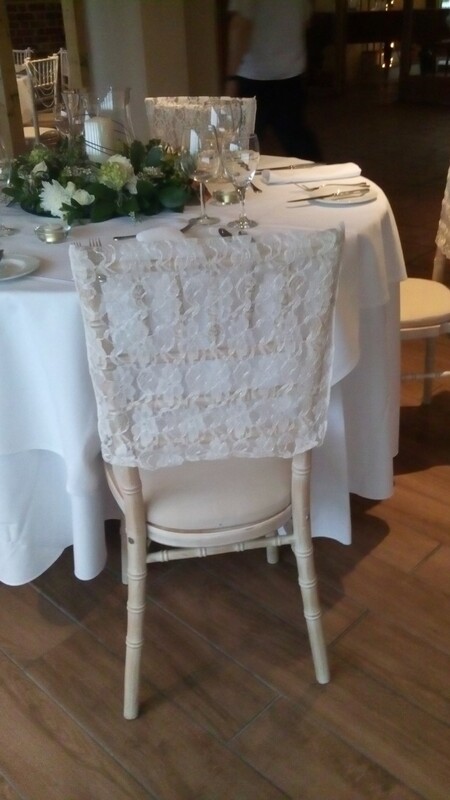 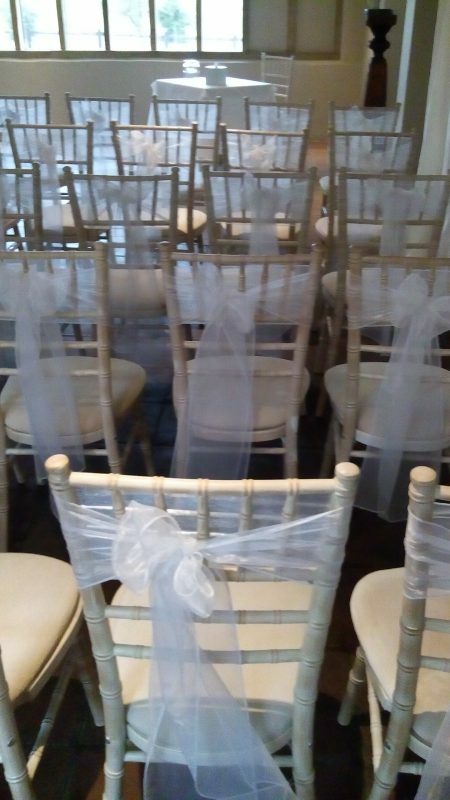 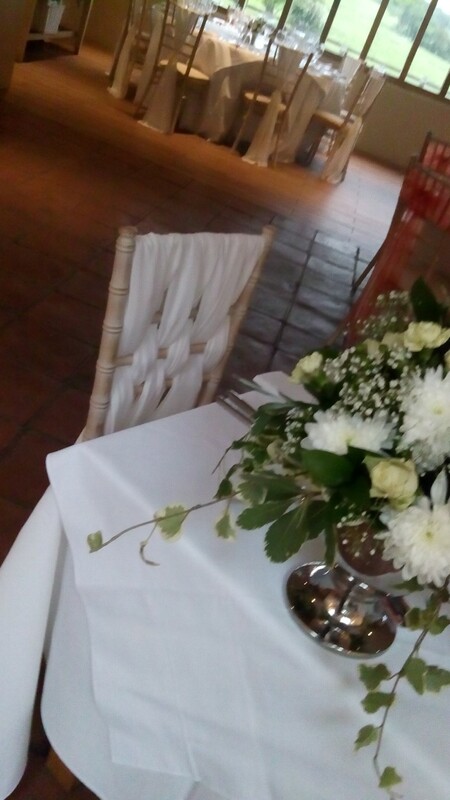 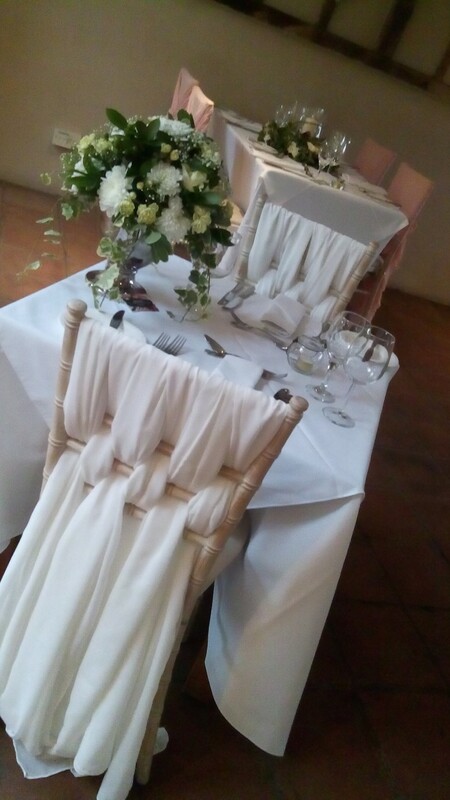 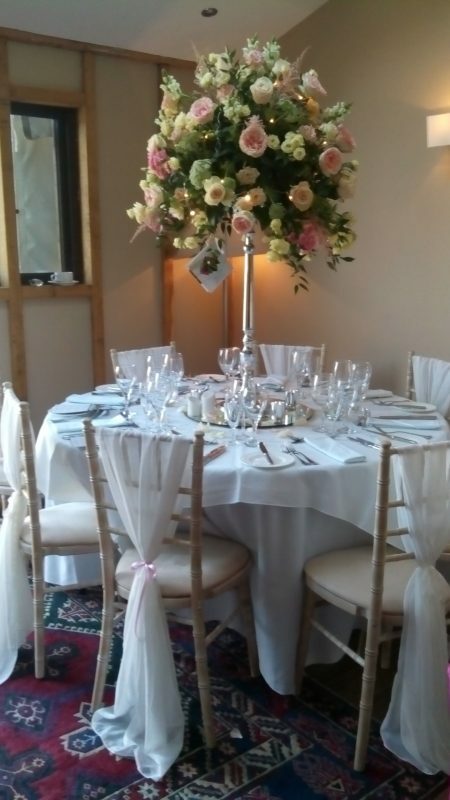 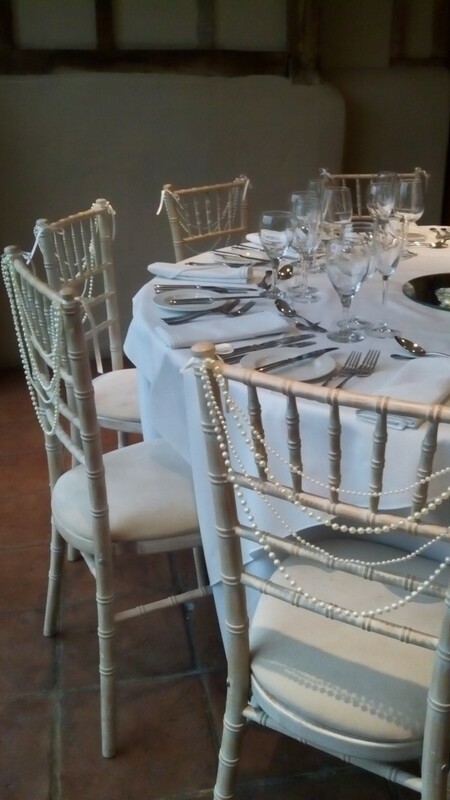 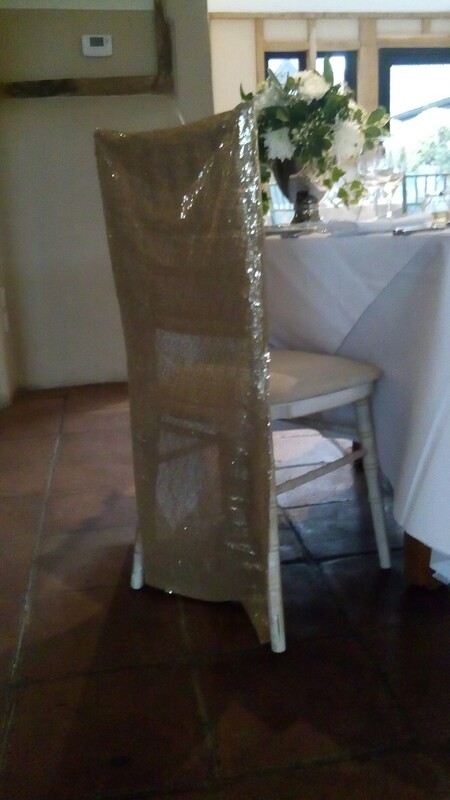 Many venues now have these wonderful chairs and you will be looking for a way to dress them to make them different from everyone else. 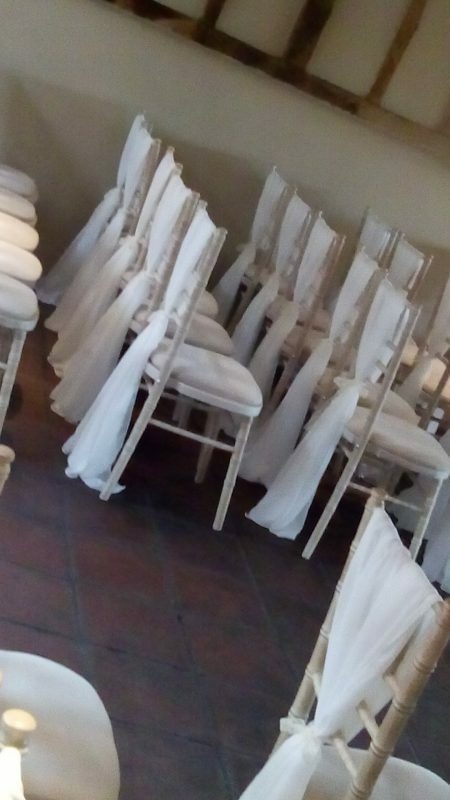 I hope the pictures shown here will give you some ideas but if you cant find what you want do please contact us and we can let you have further ideas. 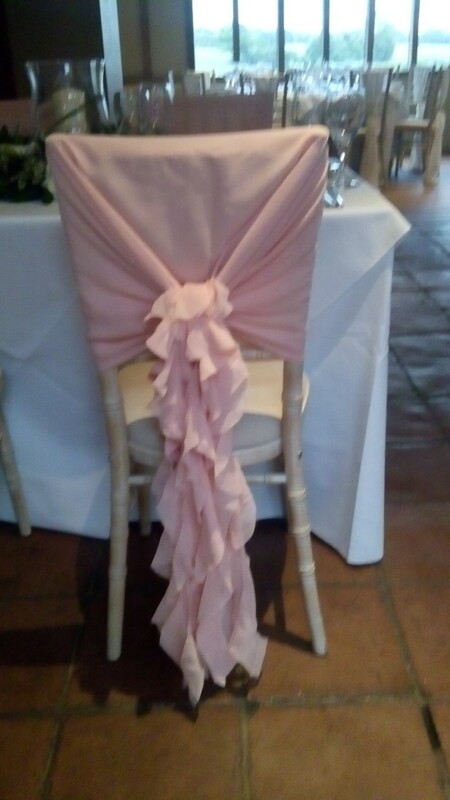 Prices from £1.25 for a simple sash.